Arguably one of the best cities in the world. 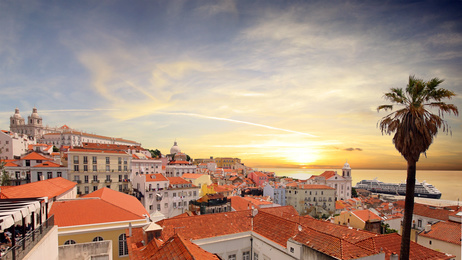 The capital of Portugal, Lisbon has something in store for people of all tastes and preferences. 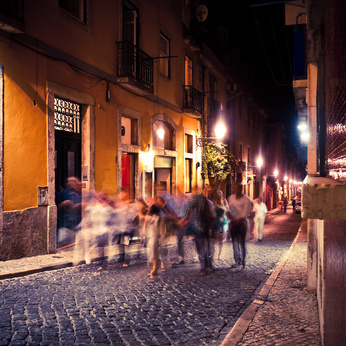 The culturally rich and historically abundant neighbourhood’s and streets of Lisbon should ideally be explored on their own without the aide of a map or a guide, to be an adventure and an experience of its own kind. The architecture of the place, along with its history and its people are pivotal to the identity of the city. Each area of the city has its own distinct culture and traditions, as with most capitals there is just so much to explore and see! 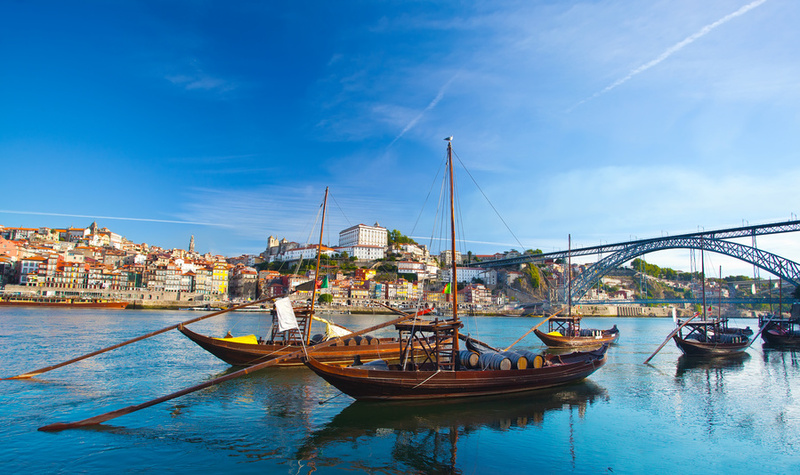 The city is located not far from the west coast on the Tejo estuary, the coastline and estuary are surrounded on all sides by several natural parks. 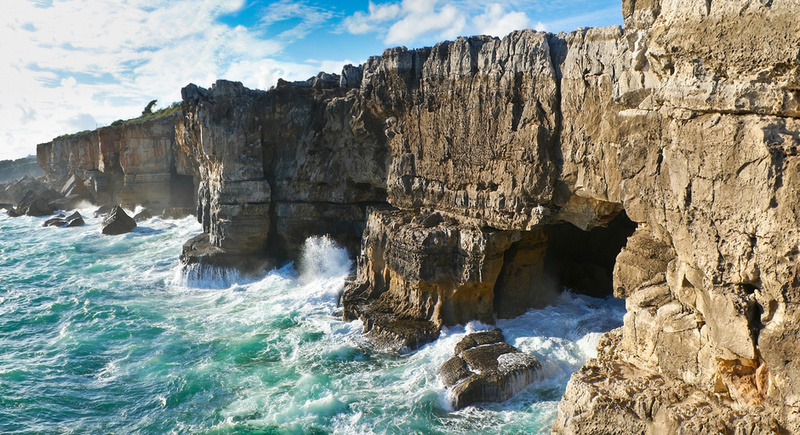 Being so close to the coast, you only need to move away from Lisbon by 15 miles and you begin to come across the popular beach resorts, which are famed with the surfing crowds. These are in nearest distance to Lisbon; Estoril, Cascais and Ericeira. 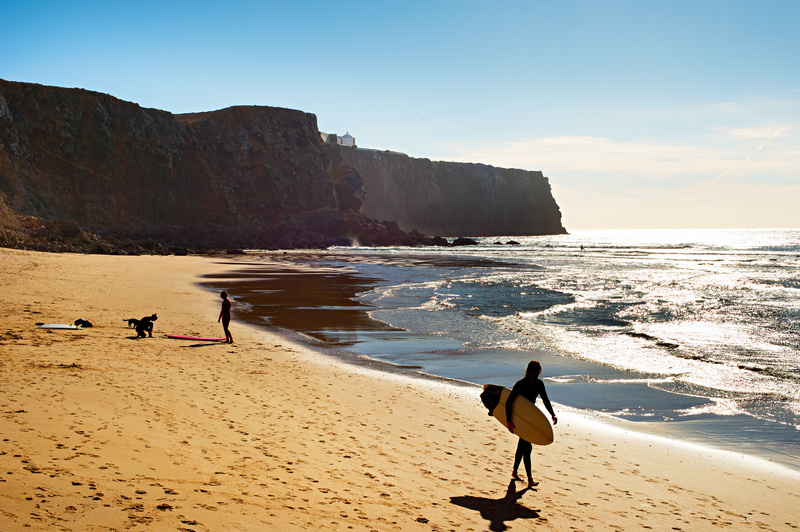 The mouth of the Tagus river offers excellent windsurfing conditions particularly at Guincho beach. The Estoril Race Track is a well established motor racing circuit for Formula one and other international car/bike races. 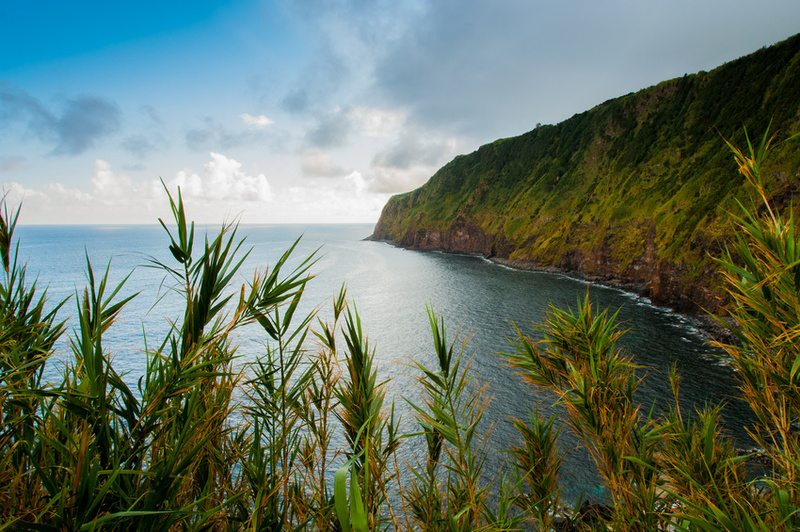 Further north up the west coast is Sintra a romantic town with atmospheric architecture, situated on a hilltop, with exotic gardens and beautiful palaces and castles, it really is fairytale and definitely worth a visit if you are in the Lisbon area. If i had to live in any city of the world, I’d choose Lisbon. Simply perfect in every way!